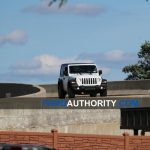 Ford Benchmarks Jeep Wrangler - Is It For The 2020 Bronco? 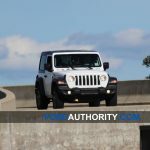 Ford Now Benchmarking The Jeep Wrangler – Is It For The 2020 Bronco? 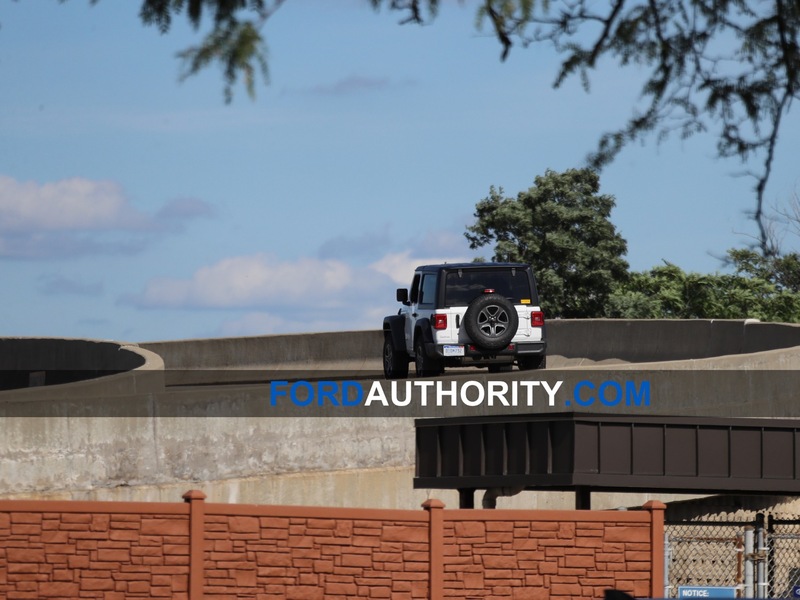 Ford has been caught putting the Jeep Wrangler JL through its paces at its proving grounds in Michigan, likely to gain insights and intel for the ongoing development of the 2020 Ford Bronco. 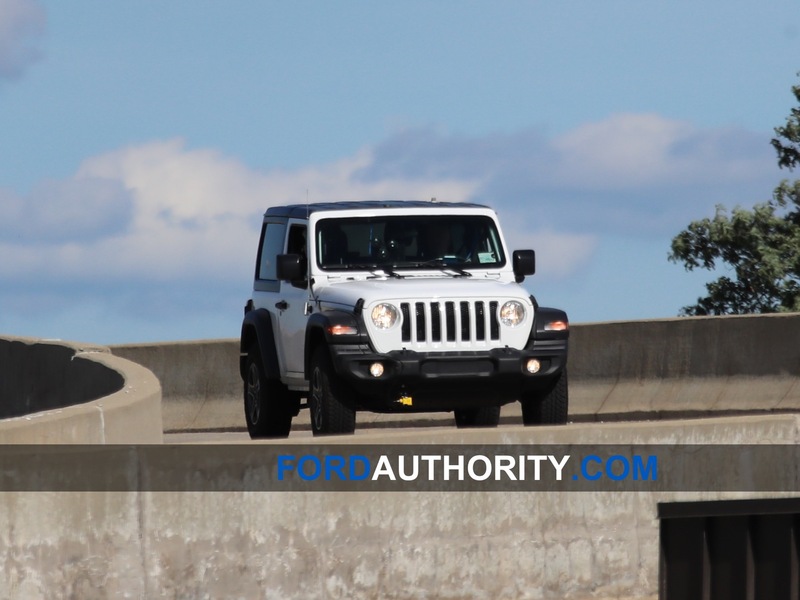 Ford appears to have gotten its hands on a white Wrangler for testing purposes, although it’s not the range-topping Rubicon version of the off-roader. 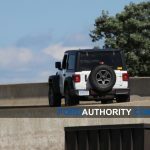 The automaker has two products in the pipeline that would benefit from off-road capability similar to the Jeep’s: the 2020 Bronco and the so-called Baby bronco compact off-roader. So with two off-road focused crossovers on the way, it’s clear that Ford is sizing up the competition before it pulls the trigger. Ford is keeping public information on the 2020 Bronco to a minimum. We know the SUV will be built alongside the Ford Ranger at Ford’s Michigan Assembly plant and will share a platform with the mid-size pickup. 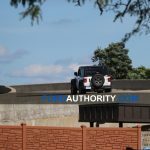 It’s therefore likely it will be powered by the Ranger’s 2.3-liter four-cylinder engine, but it’s hard to say for sure at this point. 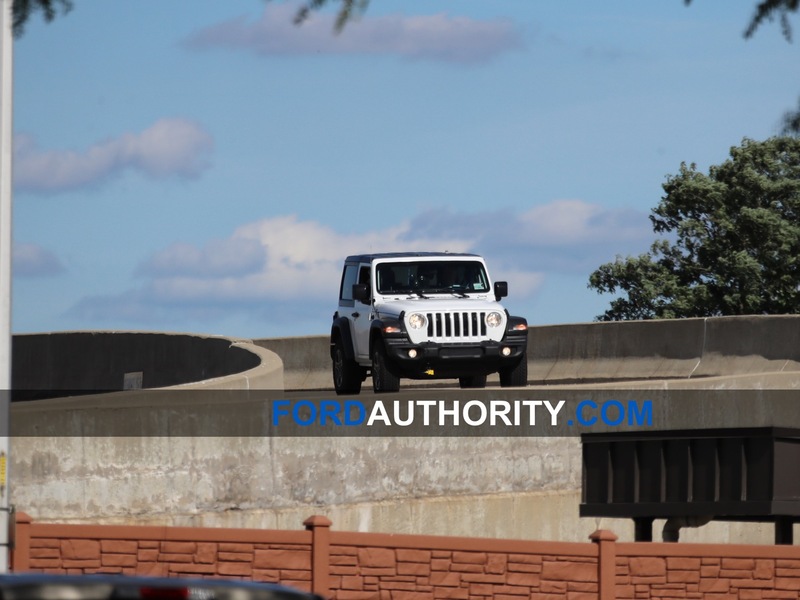 You can expect there to be solid axles both out front and in the rear, however, along with standard four-wheel drive. 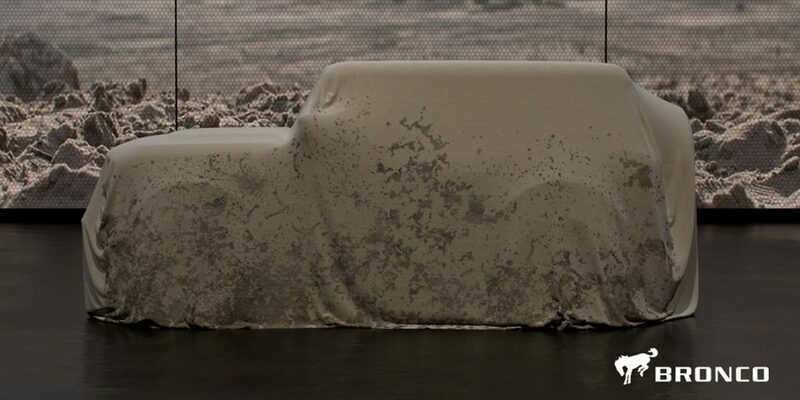 A photo that was initially believed to be of the 2020 Bronco leaked out of Ford’s Las Vegas dealer meeting last month. It’s now believed that photo (above) was actually of the baby Bronco and not of the larger, Wrangler-baiting Bronco. By comparison, the 2020 Bronco is expected to have a more retro theme with a narrower greenhouse and a tailgate-mounted spare tire. 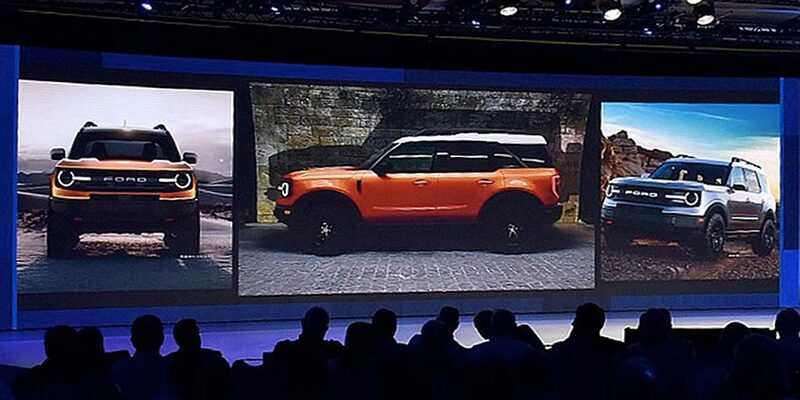 Ford’s official teaser for the Bronco (below) bears a resemblance to the Bronco concept from 2004 and doesn’t look much like the vehicle in the leaked image. The 2020 Bronco is expected to make its debut sometime late next year or in early 2020. 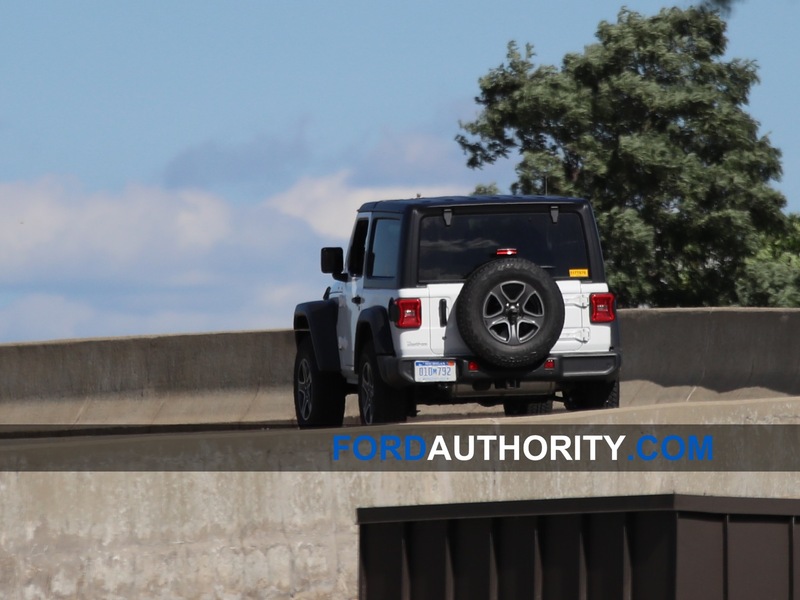 Stay tuned to Ford Authority for more Bronco news as it becomes available and be sure to check out the gallery of Ford’s very own Wrangler JL test car embedded below. Next story Were Low Ford Sedan Sales Caused By Critics And History?